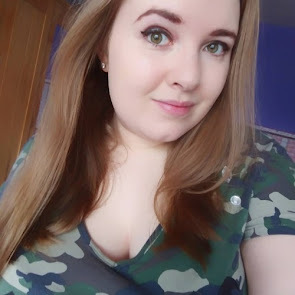 I've no idea how to really word any of this post, so please bear with! The first time I really noticed I had anxiety was when I was 15. That's when I realised what it was called and what it meant was happening to me - that and panic attacks all in one. I figured out what triggered me or made me feel 'off' by the time I was 18. 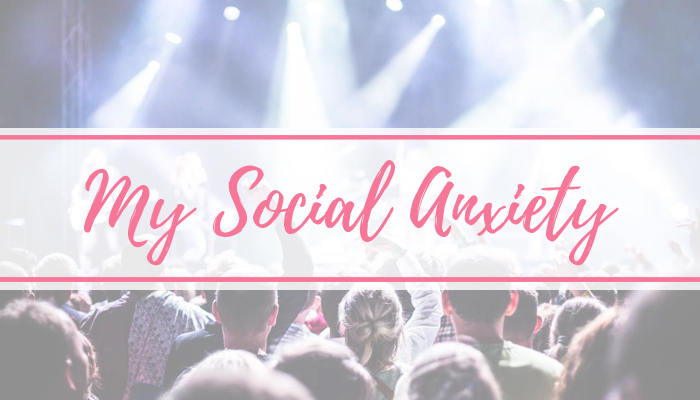 By about 22 years old, I'd worked out certain techniques to help me calm down and what to do if my anxiety would trigger a panic attack. The good thing is that in the past 8 months, I've only had about 6/7 pretty bad panic attacks, and a small handful of little ones that were easy to deal with. Since figuring out what all this anxiety and stuff was, back when I was 15, I've maybe been lucky in only having 100, or less, major panic attacks. I think that's pretty good going for a 10 year time frame - but there are some times that I can go months without one, and then other times where I am having them every other week. 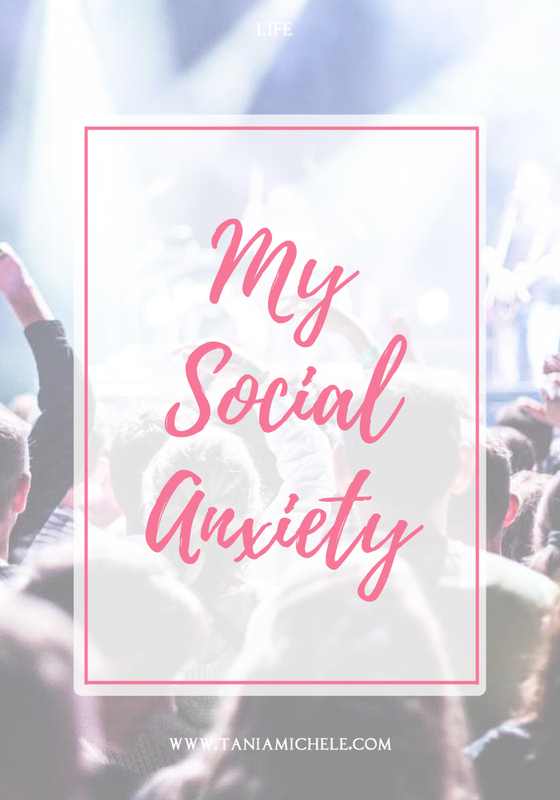 Social anxiety is my worse downfall. I'll say 'no' to a social outing 90% of the time. The 10% I say 'yes' are normally when my best friend Nicola is there, or I'm going somewhere familiar with friends I'm okay with! 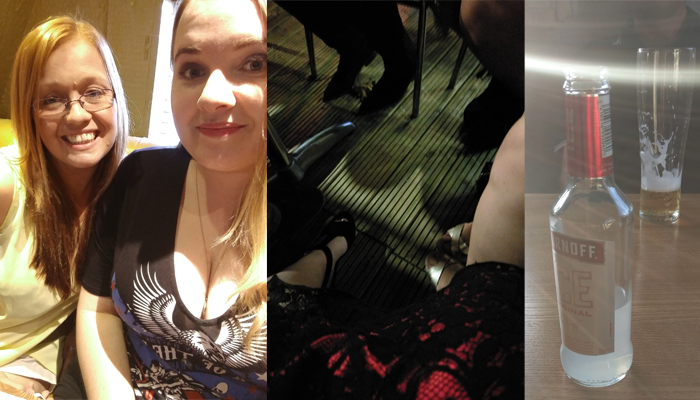 Last month I had three social outings over one weekend and it was a weird thing to look back on! I spent the Friday night with Nicola out at dinner, and had no anxiety whatsoever about it. Saturday was a night out with some friends from work, and we headed to town to the bars for drinks. I remember having a massive panic attack that morning and had a few smaller ones while I was getting ready to go out - but I still went. I really tackled that fear and went out for a few hours. I was a strong 8/10 for anxiety the whole time as it was super busy at one bar and I felt like I was being pressed into a small space... I got home and could still feel my heart beating and my legs felt like lead from how many times I had been tapping my feet to keep me occupied with that and not the situation I was stood in. The Sunday, I went to a nearby pub in the evening with a couple of other friends from work, and had no problem with that at all - even though it was a totally new pub and with friends I'd not really gone out with before! I was super proud of myself for doing that! This is a tip from Grey's Anatomy, so it might be absolute rubbish, but apparently someone tightly hugging you will bring your heart rate down. You'll resist at first and feel worse but after a few seconds it'll bring your pulse down. Obviously this is more for if you're having a panic attack rather than general anxiety but it might be worth remembering?